This month, I’ve been preparing a massive marketing campaign to bring in 2017 with a huge boom! 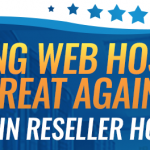 January and February are historically very big months for the web hosting industry as a lot of small businesses like to start their New Year fresh with a reliable web host. As we prepare for this, I’ve been brainstorming for what I want to call this campaign. President-elect Donald Trump coined his whole campaign around Making America Great Again, which was also used by President Ronald Reagan in the 80s, but none-the-less, love him or hate him, it resonated with a lot of people. Obviously he won the election. Honestly though, I feel like this is what we’re trying to accomplish in the web hosting industry. Obviously though, this isn’t always the case across the entire industry. Story-after-story clients tell us horrible things that have happened that include downtime, lack of support, and overall negligence on the customer’s behalf. I’m not saying the entire industry is bad, but some companies are certainly putting profits before people. At Name Hero our customer comes first, then profits. Without happy customers, we will get smashed in this ultra-competitive industry. Our service is one thing, but another is our technology. I feel like too many of the “big name” web hosts want to cram as many customers on one server as possible and neglect things such as security and reliability. 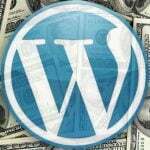 Simple things such as WordPress malware scanning and cleaning – they want to put off on the customer… Why? Also, doesn’t it make sense, in 2017 to use high speed cloud hosting for everything? Old-school dedicated servers are a thing of the past! 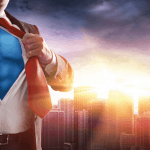 I look at what we’re doing here at NameHero and where we’re heading in the New Year and I feel like we’re moving in a direction that will only continue to benefit the customer. I sure hope this shows through our actions and quality of web hosting. I hope you can all say, we’re restoring your confidence in web hosts, and you get all the help and support you need for your business! Be on the lookout across the Interweb as we begin to roll this campaign out! 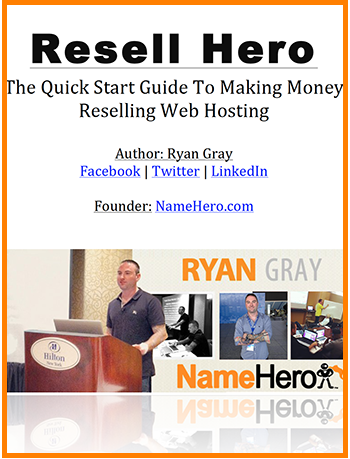 Name Hero: Making Hosting Great Again! Click Here To Get Started! 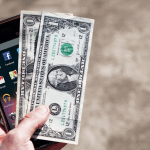 Are You Charging Enough For Local Web Development? I just wanted to say thanks. The level of knowledge you offer has helped me in many ways. but i can’t help shake the feeling that i’m just not doing it right. i have been all over facebook in various groups talking with people. offering help and solutions and not one bite. no one is even visiting my site really. I do understand these things take time and I’m not even a month old yet. but it sure is a bad feeling. I will not give up though, it just seems like a big task and one that I’m not doing right. Be persistent and have patience. It takes time to build a web hosting company, but if you continue to offer helpful solutions, you’ll start to gain some leverage. 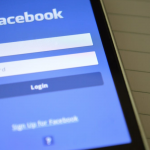 Facebook groups are good, but sometimes full of a lot of “tire kickers.” You may want to target businesses / individuals that already have a website or known issue.